A year ago on January 4, 2017, New York Governor Andrew Cuomo announced a plan to renovate the John F. Kennedy Airport (JFK) which called for $10 billion in order to modernize and improve the airport and the area around it. 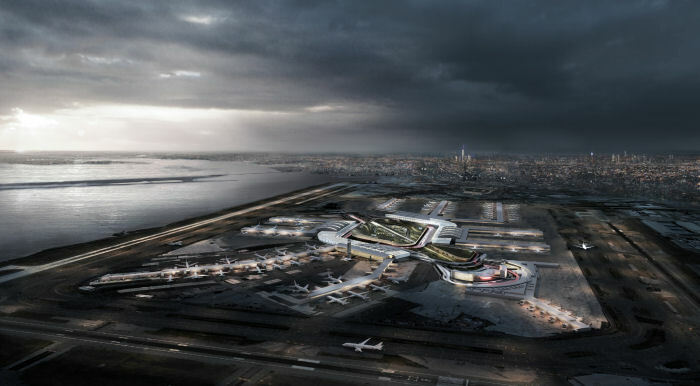 The plan, to make JFK into a 21st century airport, announced changes such as improving the terminals, the roads to and from the airport, vehicular access, and the parking lots around the airport. 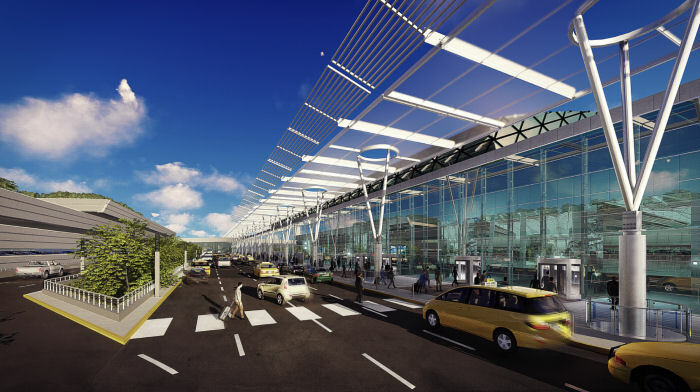 The transformation also would make the airport a unified, interconnected world-class airport with mass rail transit expansion to meet projected passenger growth. Overall, the changes would drastically improve the Queens, NY JFK for all the travelers as well as all the people that work in and around the airport. Once complete, this will improve the air traffic and vehicular traffic at the airport as well as the neighborhood around it. More planes will be able to come and go and the various cars and trucks that come and go will be able to do so much more easily. However, for all the benefits this will bring, there are those who fear problems could arise from the construction and renovation. On February 22, 2018, New York State Senator James Sanders Jr (D) organized a community meeting at August Martin High School in Queens. Senator Sanders along with his fellow state Senator Leroy Comrie (D) led a community meeting where they explained potential community issues. Sen. Sanders pointed out that JFK but also nearby LaGuardia Airport (LGA) was in need of upgrades. While LGA is already being rebuilt, the JFK renovation will take notes from what worked and what didn’t from the LGA construction. Residents said that the LGA prime and secondary contractors were not minority-owned firms, nor local, and expressed concerns about minority contractors being awarded jobs. 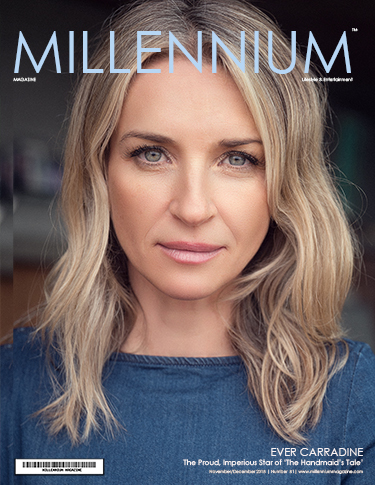 Agencies affiliated with the project have already formed community groups and outreach to work with the community ahead of the project to help the community and businesses get ready. In addition to the money and contractor concerns, there are also environmental issues that could arise. Sen. Sanders also talked about the increase in noise and air pollution that will result from increased plane and vehicular travel. Environmental concerns are also being addressed in the group meetings. 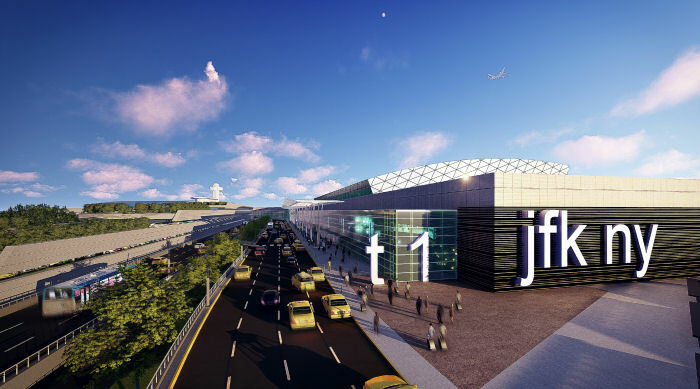 JFK upgrades will be benefit travelers who visit the city, but those living in the surrounding communities may not be aware of the changes to come. While Senators Sanders and Comrie are working to make residents more aware, the leaders encourage community members to make their concerns known by attending future JFK town forums.